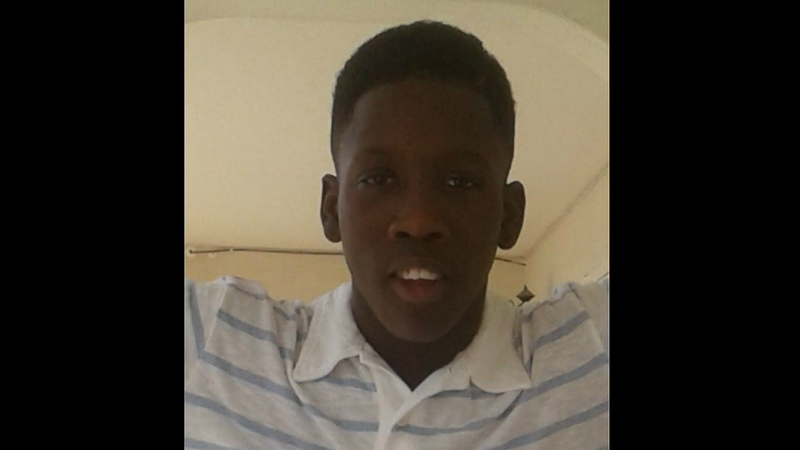 The Royal Barbados Police Force provided this photo of missing man, David Oldon Belle. 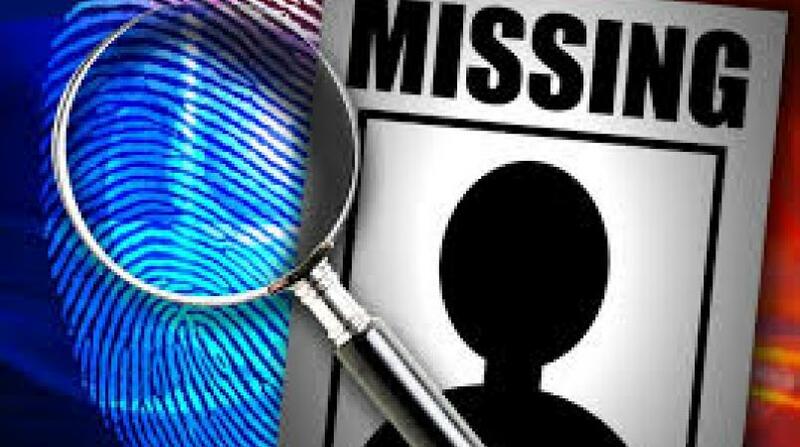 A mother is today worried about her son who she has not seen since last week. 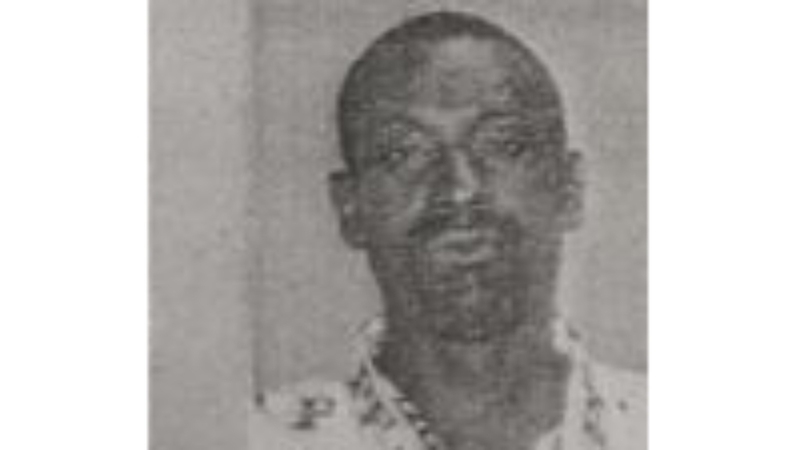 The Royal Barbados Police Force is seeking the assistance of the public in locating 50-year-old David Oldon Belle, of Storey Gap, Codrington Hill, St Michael. "He is 5 feet 7 inches tall, dark complexion, round head, has an oval face, thick eyebrows, low haircut, grey and black beard, large nose and ears, up and down shoulders, erect walk, a scar on the left forearm by the elbow. He speaks deep with a Bajan accent. "He was last seen on Thursday, November, 8, in a red T-shirt with the words 'Mia Cares' printed on the front, a navy blue pants and green slippers." 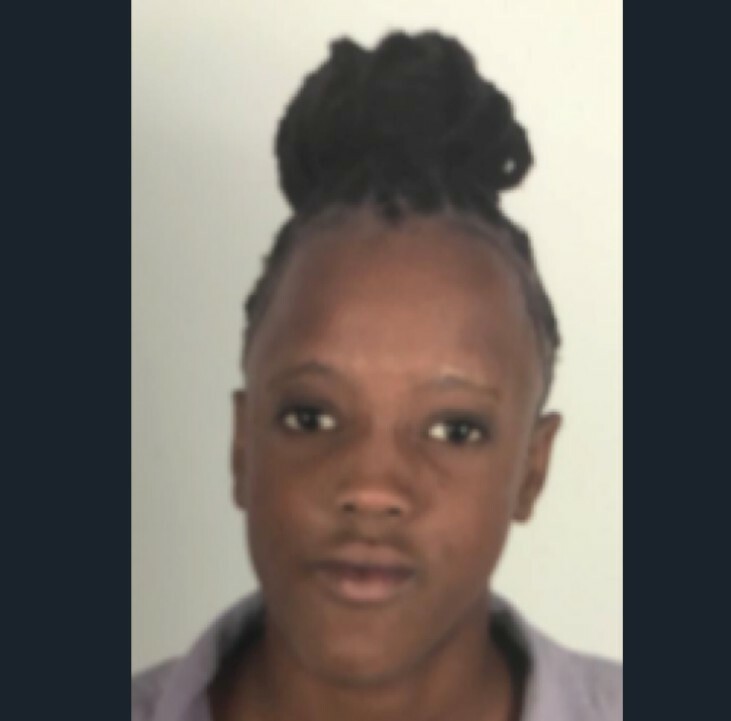 "Anyone with information relative to the whereabouts of David Oldon Belle is asked to contact Police Emergency at 211. District A 430-7242/ 430-7223, Crime Stoppers at 1800-8477(TIPS) or any Police Station."